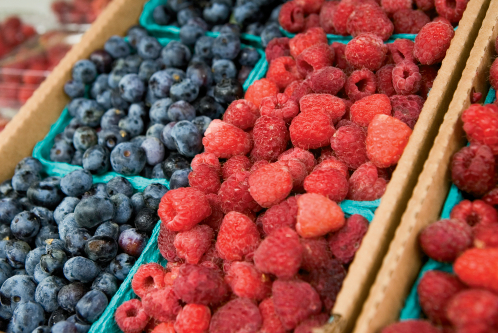 These three pick-your-own patches draw fans of fresh fruit. 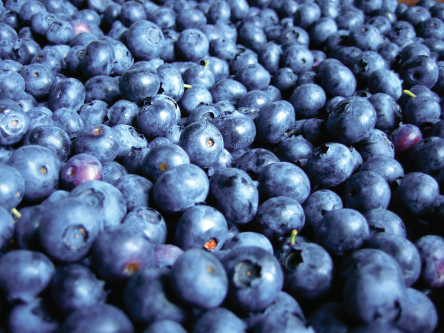 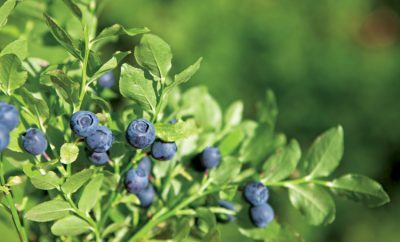 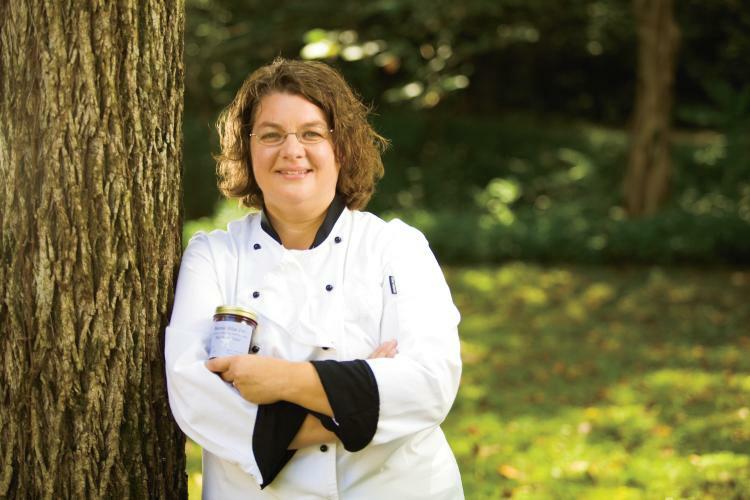 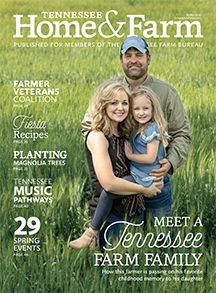 Head to East Tennessee this summer for two fun blueberry festivals. 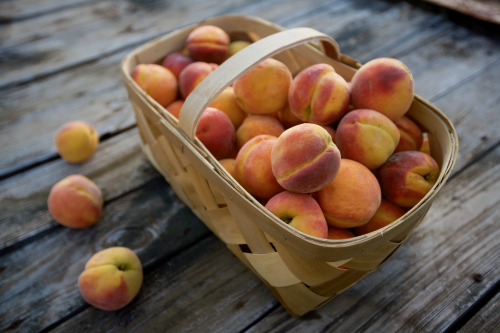 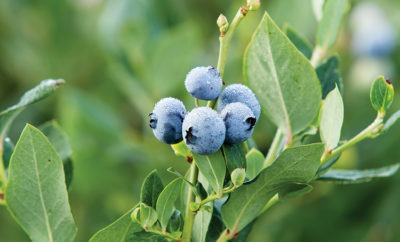 Find fresh, sun-ripened berries at patches across the state. 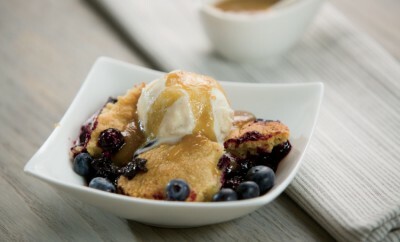 Find tasty blueberry recipes from dinner to dessert. 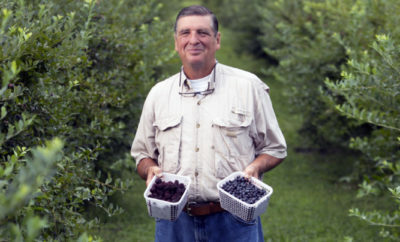 Pick your own blueberries and much more at Culbertson Farms near Savannah.